Baby Muslin Wraps are an essential for modern mothers. You can use them to swaddle up your baby, or as handy breastfeeding cover, a sunshade over the pram, or a lightweight throw to create an easy play space for your baby. Made in a generous 119cm square, these muslin wraps are also ultra soft, lightweight and breathable. This set is perfect for a gift for baby showers or new mums and will match perfectly with gentle neutral decor styles. One of our favourite things to do at Milk and Love is find small brands making beautiful products that are designed to last. 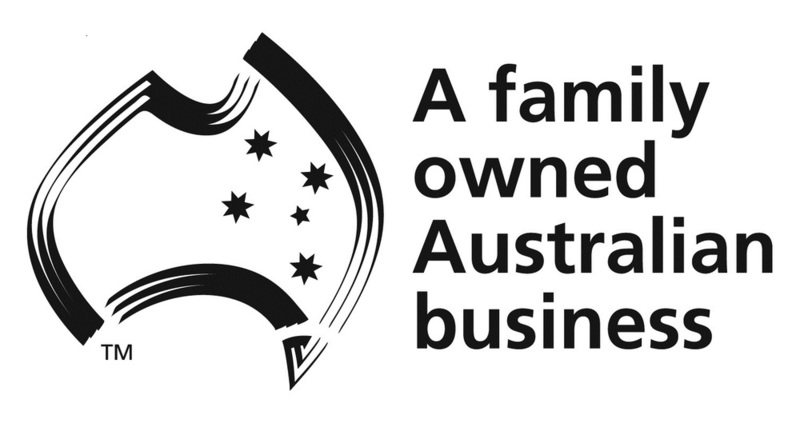 We especially love supporting family businesses that really care about the products they make. Bebe au Lait is owned by Claire Ekelund and her husband Ronnie. Claire designed and made her first nursing cover when she was expecting her second baby, using beautiful fabric and adding elements to make it functional as well as fashionable. Her friends and other new mums started asking where they could get their own and Bebe au Lait was born! Founded in 2004, Bebe au Lait has grown and now includes a beautiful range of innovative and beautiful products for both mum and bub that we love. This gorgeous family business pride themselves on creating classic products that stand the test of time because they are well made and well designed.